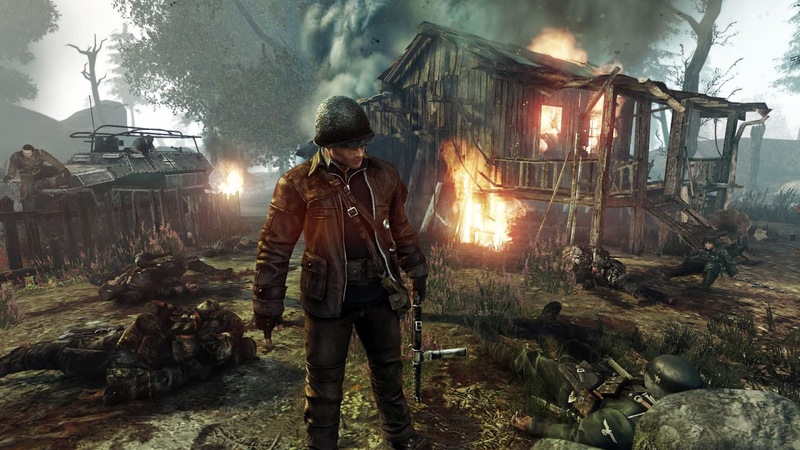 Do we miss the first-person shooter war game from world war history? of course yes! The game by telling the great and frightening history of all time in the world is sorely missed by game war lovers. Perhaps most of us are completely bored with today's fps war games, with futuristic weapons and gadgets, excessive and colorful armor, and unreasonable war venues. This time let's discuss any war games that are background in World War 2. 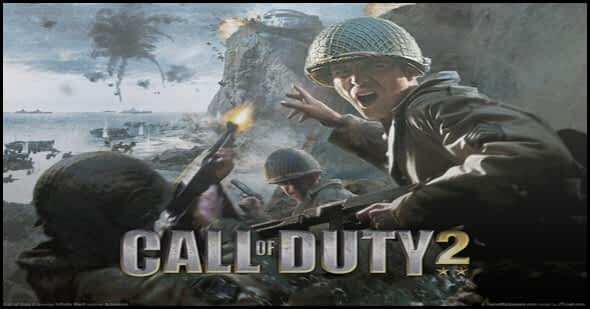 Call of Duty 2 is a game set in World War 2, in this game there are 4 perspective soldiers, 2 in the English army, 1 in the US army and 1 from the red army, and you can play all story from it. The First-Person Shooter video game that developed by Treyarch and published by Activision is called Call of Duty: World at War. Released in 2008 and their fifth series, the game is also housed in the rest of the 2nd world war involving the United States, the Japanese Empire, Soviet Union and Nazi Germany which focuses on the Pacific Theater and Eastern Front Theater. This game was released for Windows PC, PlayStation 3, Xbox 360, and Wii, this game is the beginning of the story Call of Duty: Black Ops. 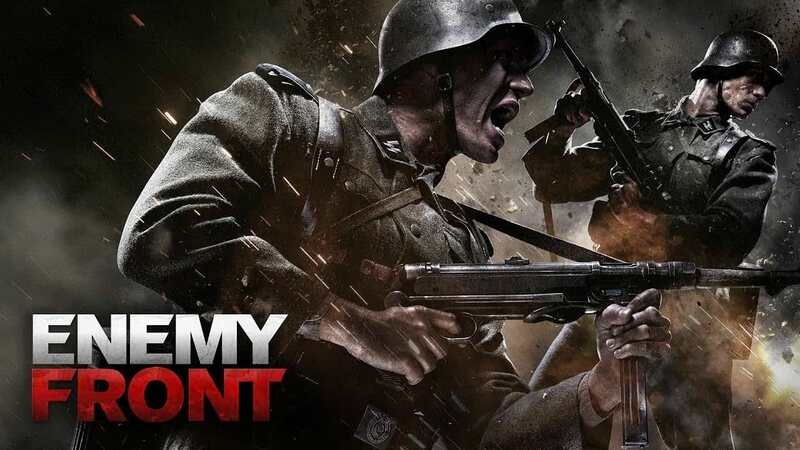 Enemy Front was announced in 2011 and released on June 10, 2014 for Xbox 360, Playstation 3 and Windows PC. We will play the role of American War Correspondent Robert Hawkins, he was trapped with various resistance groups throughout Europe during World War 2. This game will be played through his flashback including a true story in war history, as well as visiting Theater of War such as Poland and Norway , In this game we will focus much to Warsaw Uprising. 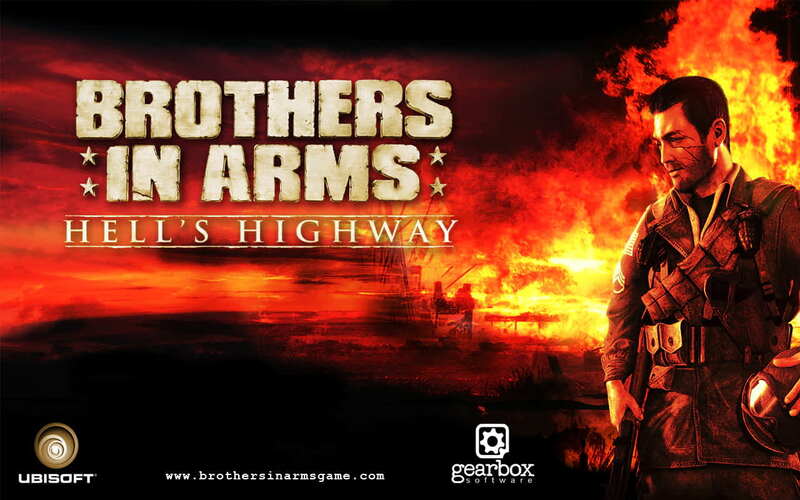 One of the best games of the 3rd install of Brothers in Arms series, Brothers in Arms: Hell's Highway is a first-person shooter game developed by Gearbox Software and published by Ubisoft, Released in 2008 for Windows PC, PlayStation 3 And Xbox 360. This game follows troops from the 101st Airbone Division (502nd Parachute Infatry Regiment) and the background of World War 2 at the time of Operation Market Garden is located in the Netherlands. With the role that followed from the previous Brothers in Arms title is Staff Sergeant Matt Baker. (Based on Harrison C. Summer). One of the masterpieces of the Battlefield series. Battlefield 1942 contains the second World War theme game and introduces to us that it can be successful only as an online multiplayer game (still can be played single-player with AI Bot fight). 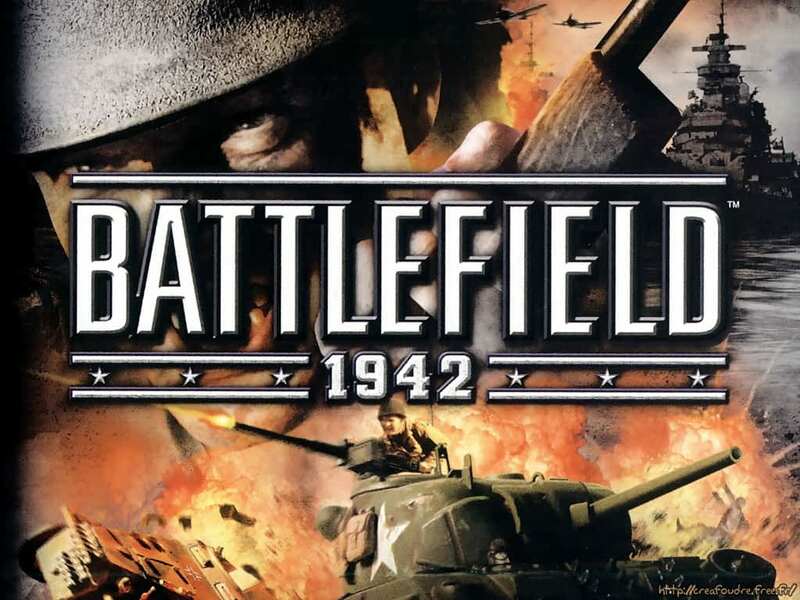 Battlefield 1942 itself was released on September 10, 2002. In this game we can choose our own class, consists of 5 classes of infantry troops, namely: Scout, Assault, Anti-Tank, Medic, and Engineer. 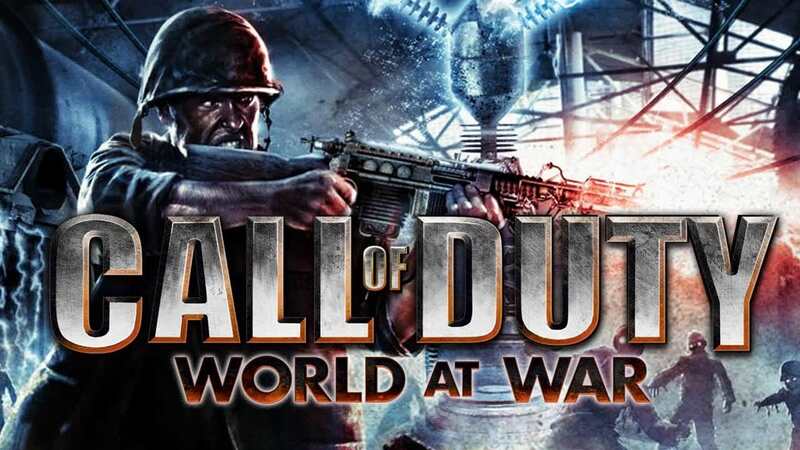 In the end Call of Duty will release the first person-shooter game by returning to the old CoD, no futuristic, sophisticated and modern weapons of the future, colorful war suits, and shoes that can keep you flying and walking on the wall. In the setting back to the 2nd world war era, WW II provides shoes on the ground, speed, which placed an iconic location in European theater. You will play the character of the story of an ordinary man who became a soldier in the 1st Infatry Division who fought for independence from the cruelty of the Nazis. That's Our list for FPS games that are set in WW 2.. 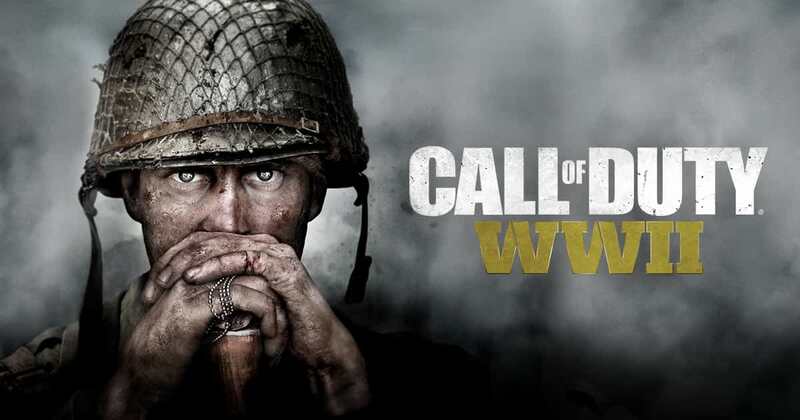 If you have more recommendation about WW2 games please comment below, we will appreciate all of your honorable mention. We are sorry if there any mistakes and lack of any details or a games that we did not mention in our list.